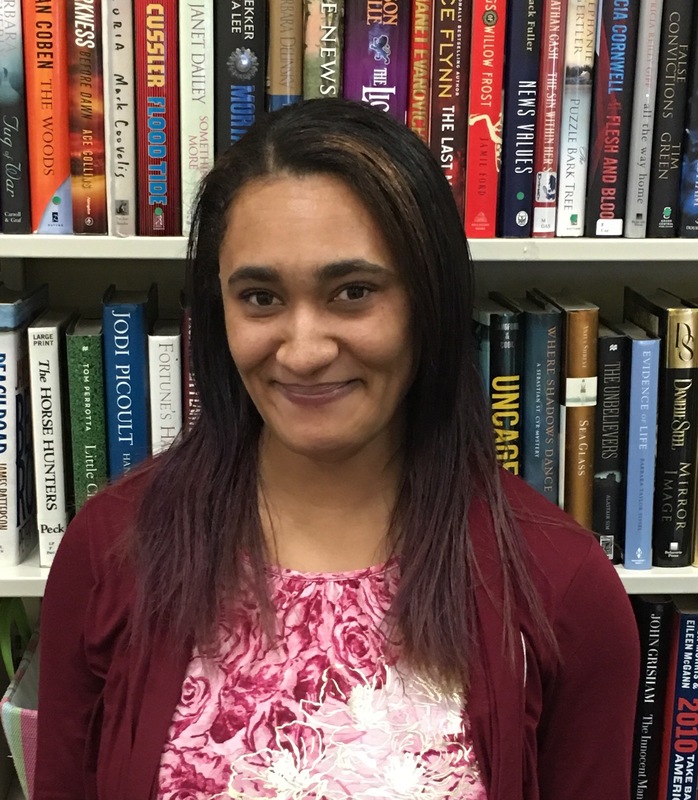 Norwich resident Terry George will make her debut as a children’s book author with Sasha & Jake, released October 4 from Farmer’s Daughter Press. George, a former resident of Willimantic, wrote and illustrated the book. Her artwork and writing has been included in the Ledyard, Connecticut Bill Library’s Exquisite Project as well as in themed art shows at the Gallery at the Wauregan in Norwich. Two of her short stories, written under the pen name Ryanne Strong, have been published in the anthology Tricks and Treats: a Collection of Spooky Stories by Connecticut Authors. When she’s not writing, Terry sculpts home décor and jewelry from polymer clay for her company, Cinnamon Bunny. 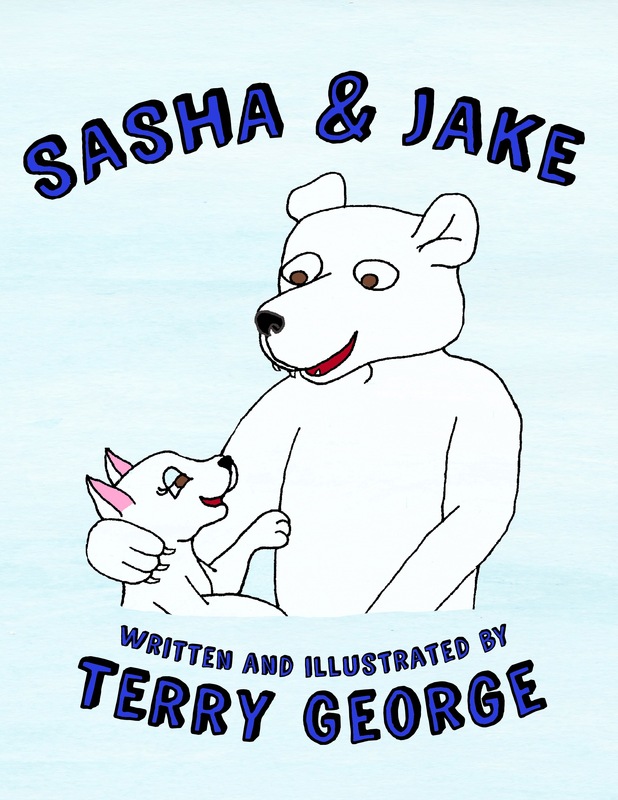 Sasha & Jake is available on Amazon, Barnes & Noble, and select retail outlets. You can purchase the paperback here and the e-book here. Reviewers may receive a copy by contacting Harris at sandlediting@gmail.com.